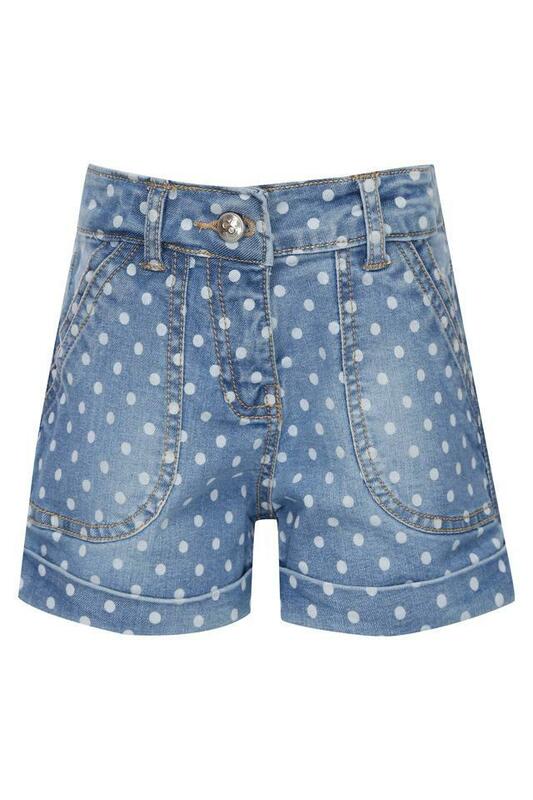 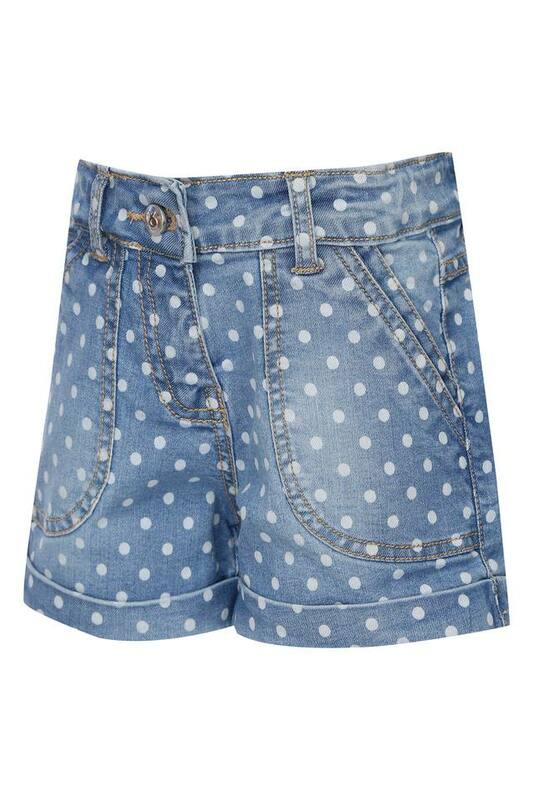 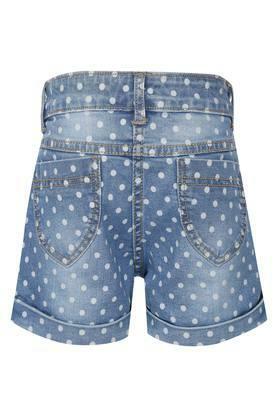 Kids are fond of wearing western outfits, so opting for this pair of shorts from Peppermint would be a great idea. It has a fixed waistband with belt loops that will provide your daughter with a proper fit. Besides, it is made of a supreme quality fabric, which will keep her at ease for long hours. 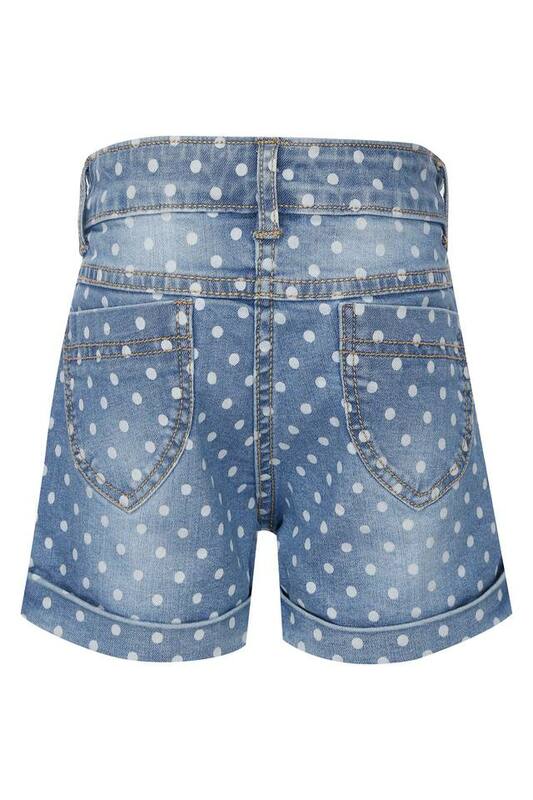 Designed to perfection, this pair of shorts will be a perfect choice for your little girl. She can team it with a top and a pair of ballerinas to walk in style.